Wondering what wine to give to the vino lovers on your holiday gift list? Wonder no more, chicas y chicos. Add some international flavor to your wine gift-giving and consider Garnacha, Spain’s food-loving red wine. Photo credit: Seth Anderson, Creative Commons Attribution Share-Alike 2.0 Generic license. All you need to know about Garnacha, including some recommended labels, is featured in my latest article for Latina magazine’s TheLatinKitchen.com, “What Wine Where: Garnacha.” Flamenco dancers optional. I have recently been enjoying a Tempranillo Garnacha blend [Tablao] and a Priorat [H&G]. Both delicioso and luckily on Whole Foods Top 10 for Fall sale program. 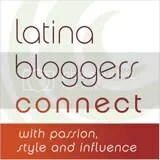 Enjoyed your Garnacha article! Thanks for the recommendations, Ernest! I’ll have to check out both of them. 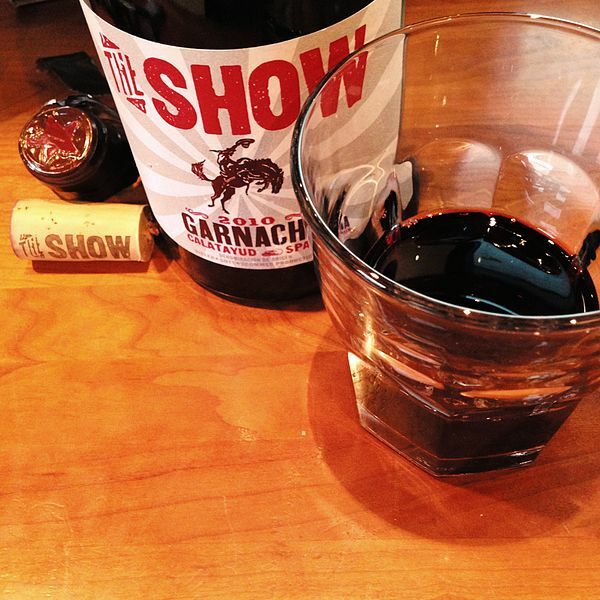 So glad you liked the Garnacha article–thank you for taking the time to read it. ¡Salud! Next Reyes Winery – the only Latino-owned winery in L.A.